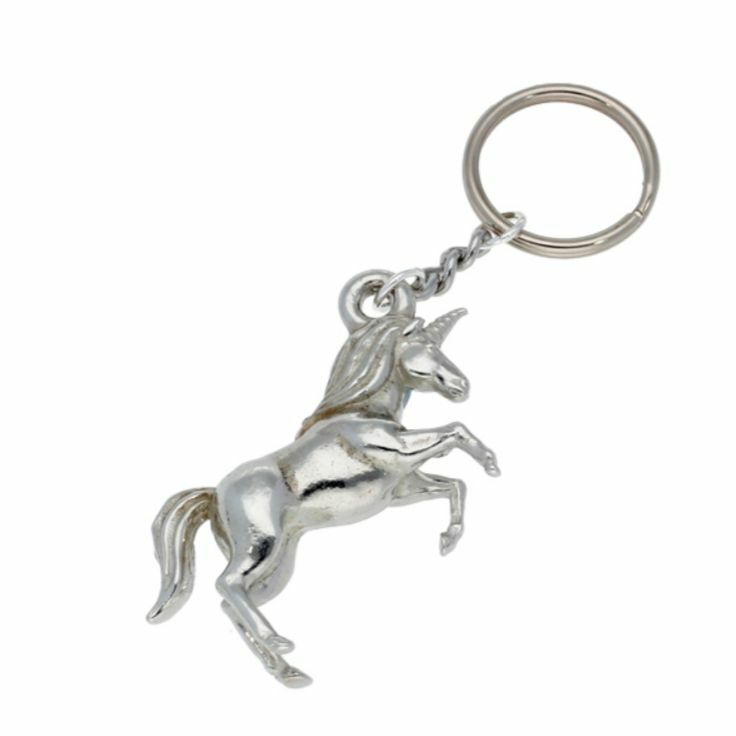 Each Unicorn Handbag Accessory Charm is exquisitely handcrafted in beautiful Stylish Pewter. 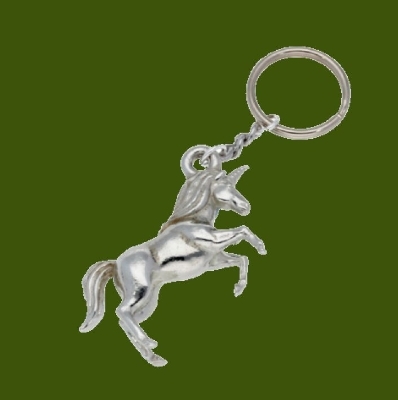 Accessorize your bag with a bit of mystical charm with this solid pewter handbag charm. The unicorn is a legendary creature with the body of a horse and a single horn on its head. The Handbag Charm measures approximately 37.00mm (1.45 inches) x 25.00mm (0.98 inches). Secures to your handbag by a 16mm (0.62 inches) split ring. Supplied in a satin and velvet gift box. 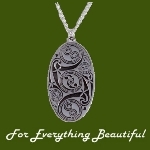 This beautiful charm is a perfect gift for any occasion. Bold curves, luxury, smoothness. This beautiful charm will provide anyone great satisfaction for carrying on their handbag everyday. The superior craftsmanship and timeless design of this charm will compliment any handbag. This item is made in and shipped from Scotland. Your item will be shipped from this address. Please be advised that your item needs to be made before it can be sent to you. Please allow for sufficient time for your order to arrive.